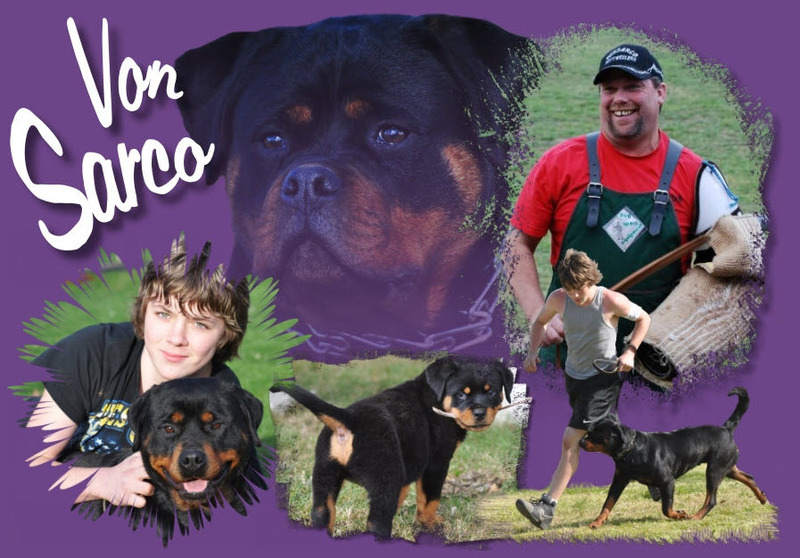 We are Sara & Cody Bird…. 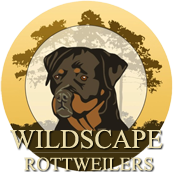 We are located on Sauvie Island, 13 miles N.W of Portland, Oregon. 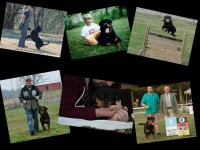 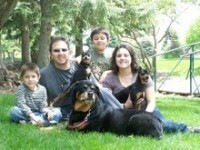 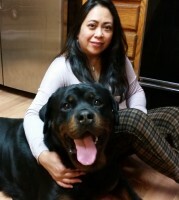 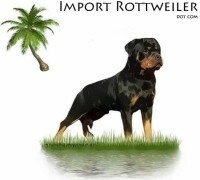 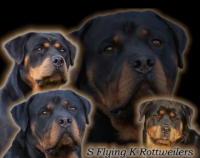 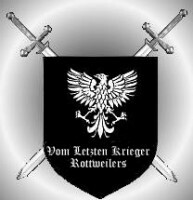 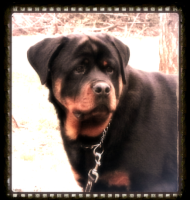 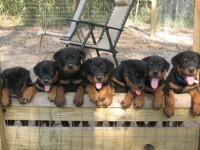 We have loved, owned & bred Rotties for the past few decades. 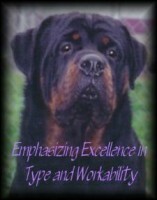 We breed for Quality, not Quantity!